Ticketing and entry management is at the core of ROLLER. 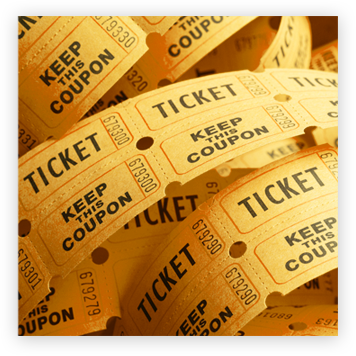 Our comprehensive ticketing system provides a huge variety of styles so you can sell the type of ticket your business needs. 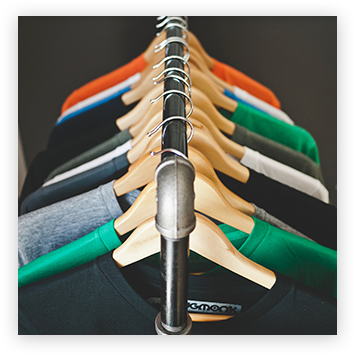 Selling your products in multiple places should be every bit as simple as selling in one. ROLLER is a unified platform that can run your business with ease so you can have a one-stop-shop for all types of ticketing. ROLLER has been built to accommodate both on and offline sales all from the one system, helping to avoid any duplicate stock and capacity issues. 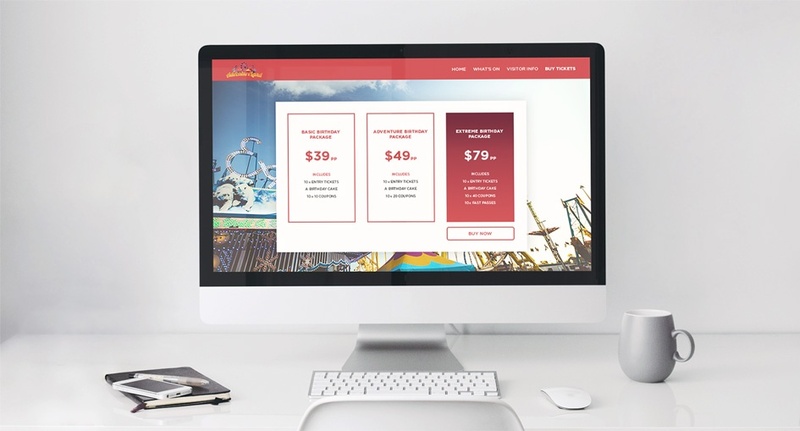 Ticketing for businesses that require time-based slots across multiple rooms or locations, such as trampoline parks, can feel overwhelmed with all the options on offer. Use our advanced settings to make dozens of changes such as multiple locations, split time lots and fluctuating capacity. With the ability to fine-tune every aspect of the ticketing process you can ensure customers will have a seamless experience throughout. 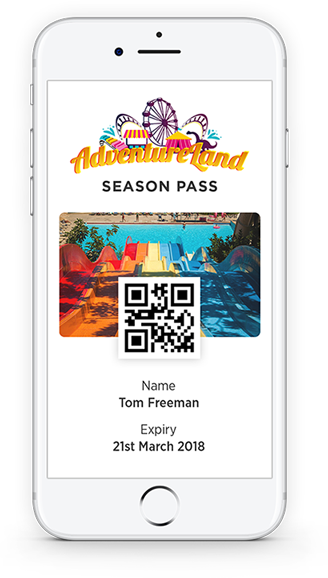 Season passes across multiple locations! Season passes provide your park with additional revenue over the entire peak period. Build levels to reward your highly engaged consumers with additional benefits and discounts. Encourage cross spending over multiple locations combined under the one reusable RFID pass, increasing spend per customer and reducing ticketing and software costs! 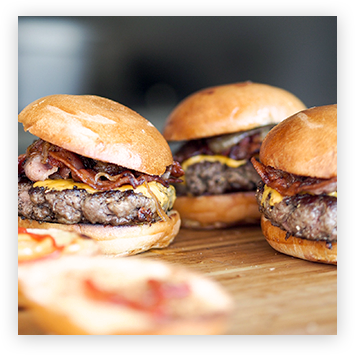 Create structured packages such as dinner and a show, to effortlessly manage your reservations and capacity. Offer discounts to groups and families with packaged tickets. Simply decide which tickets you’d like to include, set any discounts or offers, add any limitations, and you are done. 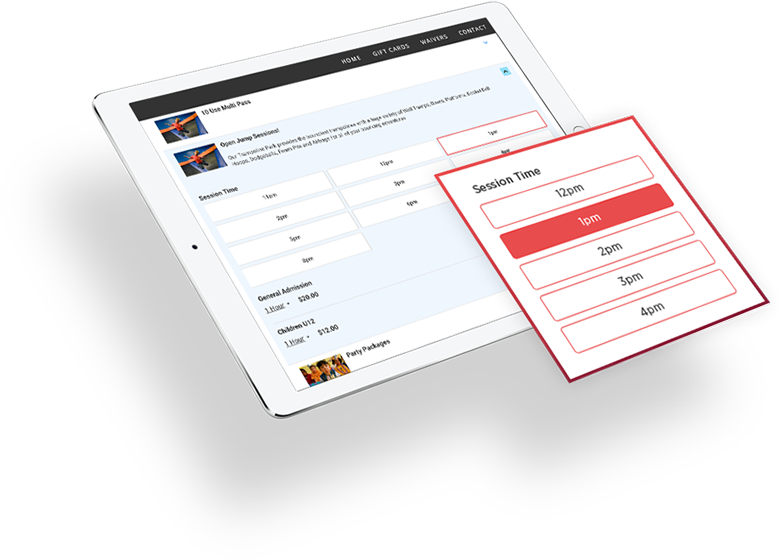 Large group bookings, family passes and birthdays become a breeze with our custom forms, and they allow your staff to save time on site. For bookings requiring that extra level of customisation and service, our solution focuses on optimising processes for staff, while providing a seamless and enjoyable booking experience for the customer. Our universal system gives your staff the ability to email, invoice, filter, sort, and manage all bookings on one platform. No more switching between multiple systems. Whether you’re running an event for 20 people or 40,000, we will provide you with the tools and the support to manage it. From ticket sales to your own custom ecommerce event website, through to receiving your funds fast, ROLLER is the one-stop-shop for your event. You retain full control of your ticket sales, marketing, prices, and applying discount codes, all when you need it. Check your guest list and scan tickets via your own devices without a hitch with our cloud-based platform. Promote your event to a wider audience and ensure you get the attendance you need for a successful event. 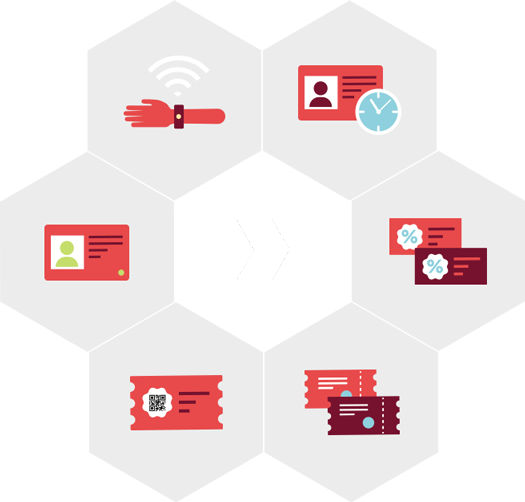 ROLLER offers supply, implementation and development of wearable RFID bands to further enhance the user experience. Wearable RFID bands are increasingly becoming popular for water-based theme parks as they can be recycled, reused and kept for the entire season. ROLLER also offers the ability to add further enhancements to your RFID passes with social activations, cashless wallets and LED lights for further guest interaction. ROLLER is also able to provide, install and maintain the hardware components including turnstiles, beacons, crowd tracking, locker systems, etc. This incredible technology offers unparalleled opportunities for venues looking to increase value with their customers. Memberships require multiple options and flexibility. ROLLER not only offers this but also includes variations across levels of access. These can be easily programmed to match your needs. 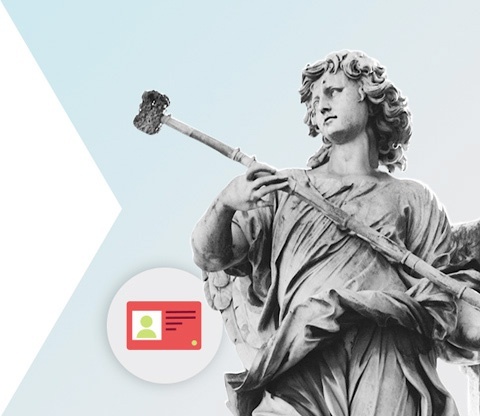 Create membership tickets with add-on products to entice higher redemptions. Send thank you messages and auto reminders to ensure you retain your membership numbers year on year. 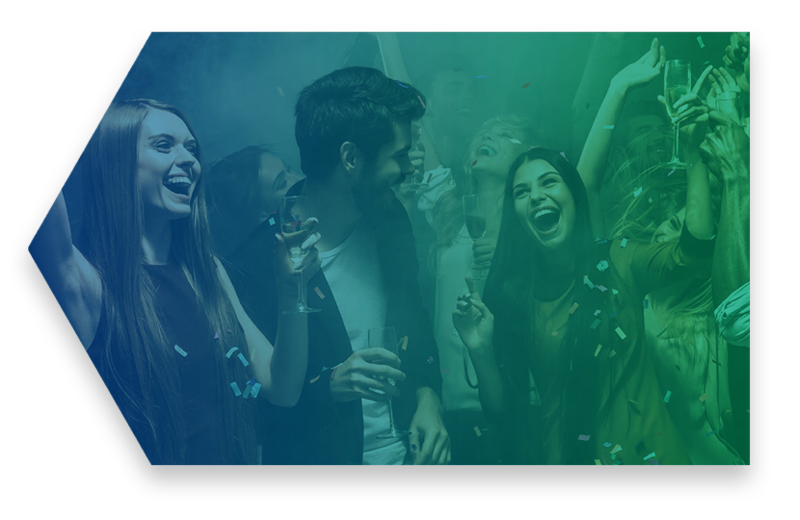 Up-sell to your customers before they even arrive, with our add-on functionality allowing you to personalise and sell VIP passes, vouchers, food and beverage packages and merchandise within the booking process.